So as you can see, there is a great deal of misinformation that floats around about bankruptcy. Fortunately, all of it is untrue (and mostly made up crap). After filing, your credit score will improve dramatically (by as much as 100 points within the first year). You will absolutely be able to secure new lines of credit (like credit cards or personal loans; not that you’d run right out and apply for a whole new set of cards!). And you will be in a great position to purchase new “big ticket” items, such as real estate or vehicles (although it is important to point something out: the longer you wait to purchase real estate or vehicles after filing bankruptcy, the better; Why? Because the longer you wait to make such a purchase, the higher your credit score will have a chance to climb. The higher your credit score, the more favorable position you will be in to negotiate a better deal). 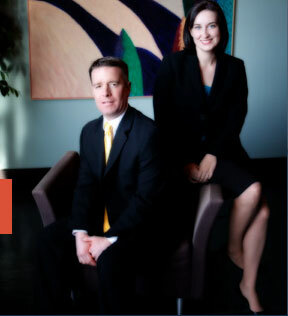 The best way for you to understand how the St Louis bankruptcy process works is to set an appointment to come see us!! We will answer all your questions, describe your full range of options, and help guide you through everything step-by-step! !